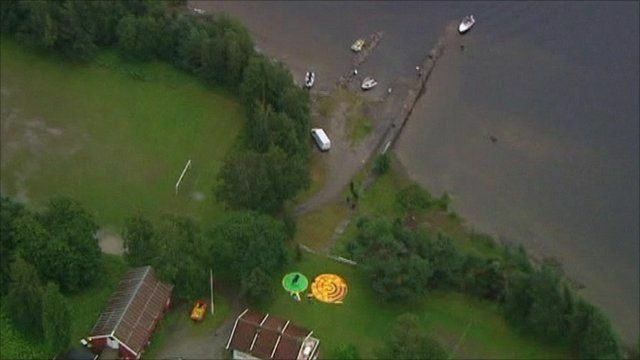 Norway has been hit by twin terror attacks - a massive bomb blast in the capital and a shooting attack on a youth camp run by the governing Labour Party at an island on the Tyrifjorden lake. Emma, 16, a youth leader at the camp on Utoeya island, described how she escaped the gunman who went on a rampage killing at least 80 people. Norway's prime minister has condemned the attacks as "bloody" and "cowardly".